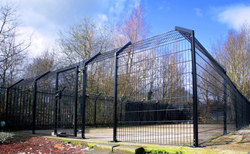 Rapidly growing Stoke-on-Trent based company, ProtectaPet, have launched their innovative ProtectaPet Pro dog fencing solution at Manchester Dogs’ Home this week. 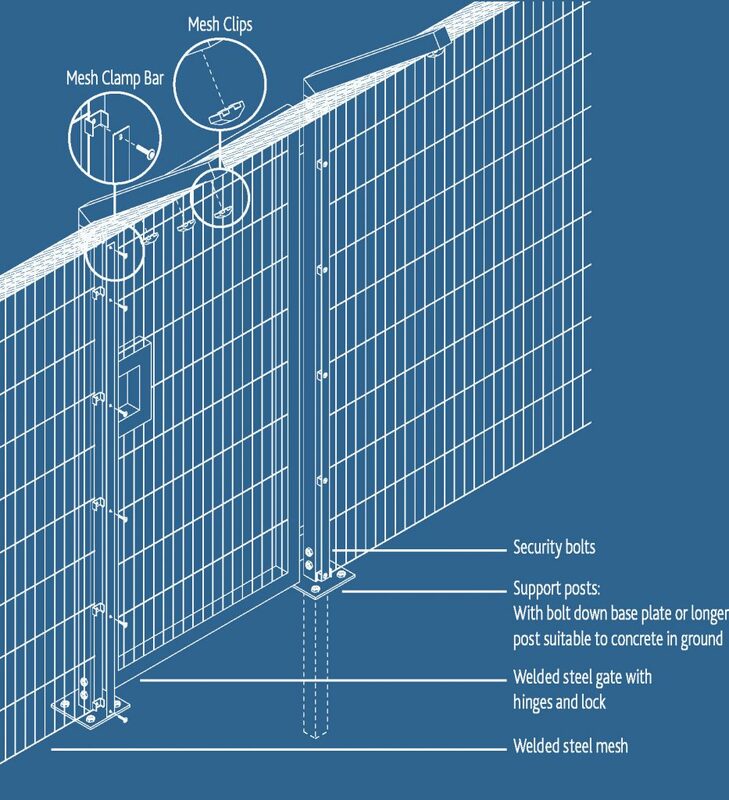 The fencing, which is the first to be designed exclusively for the purpose of keeping dogs safely contained, is UK made and manufactured to premium specification. 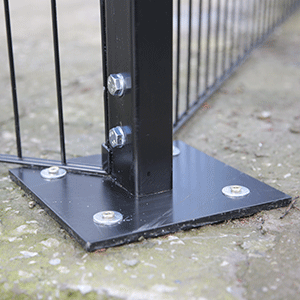 Thanks to ProtectaPet’s top-quality products doing a cracking job on site we’ll be able to keep the dogs in our care well exercised and safe, and enjoying fresh air every day that they’re here. 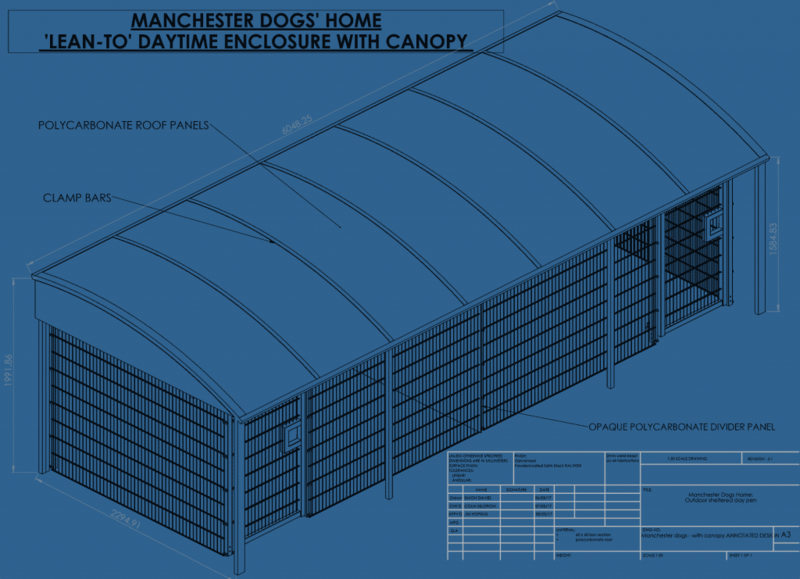 ProtectaPet have donated the showcase dog run, which has a retail value of £8,000 including professional installation, to Manchester Dogs’ Home. Eve Davies, Communications Director, places animal welfare firmly at the heart of the business strategy, saying ‘Manchester Dogs’ Home is the ideal location for the inaugural ProtectaPet Pro dog run as they undergo renovations following the criminal fire two years ago. 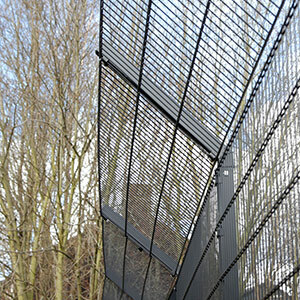 Many of the dogs awaiting adoption cannot be walked off the lead and so this new dog run offers the optimum chance of being able to stretch their legs outside of their pen.’ The target market includes dog boarding kennels, dog rescue centres and high intensity specialist dog containment compounds. ***ProtectaPet was inaugurated as a Ltd and VAT registered company in May 2014. 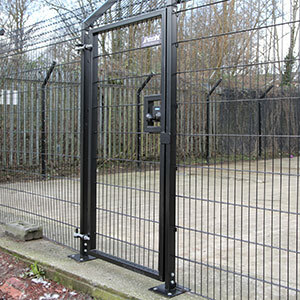 The rapidly growing company has doubled in size year on year based on the principles of simple but effective design for pet safety. The company is owned and managed by Simon and Eve Davies. 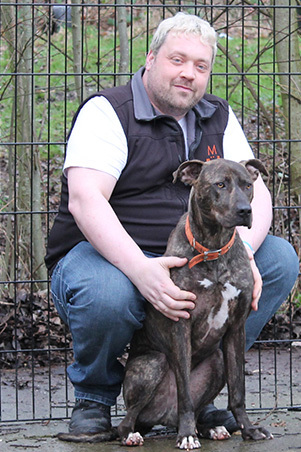 Simon, who is Operations Director, graduated in product design and worked in mechanical engineering before specialising in pet containment fencing. Dr Eve Davies, Communications Director, manages affiliations with the UKs leading animal charities including International Cat Care, Wood Green and the Mayhew. 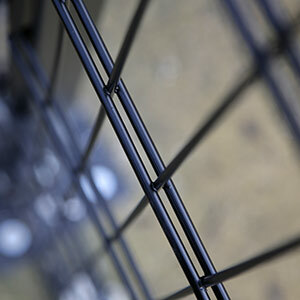 The company has spent eight years optimising their patented products to make a unique offering of the best combination of quality and value in dog and cat containment systems.